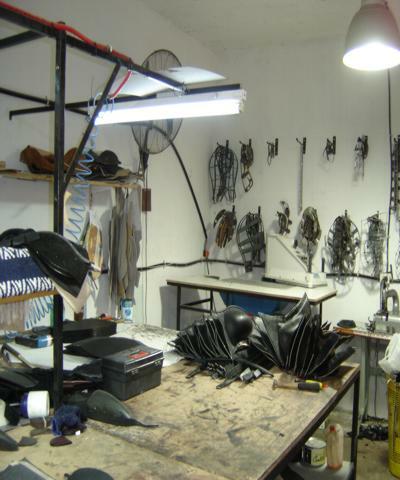 We are AGRIPINA POLO an Argentinian Enterprice wholesale which has been dedicated to the manufacture and WHOLESALE of POLO HELMETS, JUMPING HELMETS, ENDURANCE HELMETS, AND TURFS HELMETS. 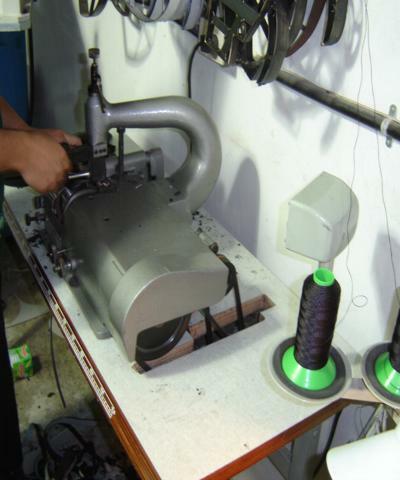 Due to our high quality manufacturing and our highly expertised craftmen, we can meet the expectations of our most demanding customers. 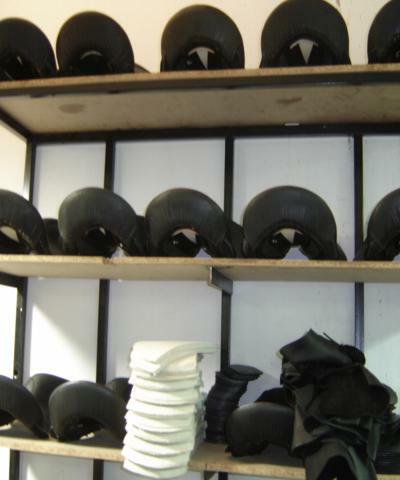 We use first quality raw material and we strictly control the process of manufacturing. The goal of this web page is to ofter you a complete catalog in which you will find information about the products, prices and budgets.